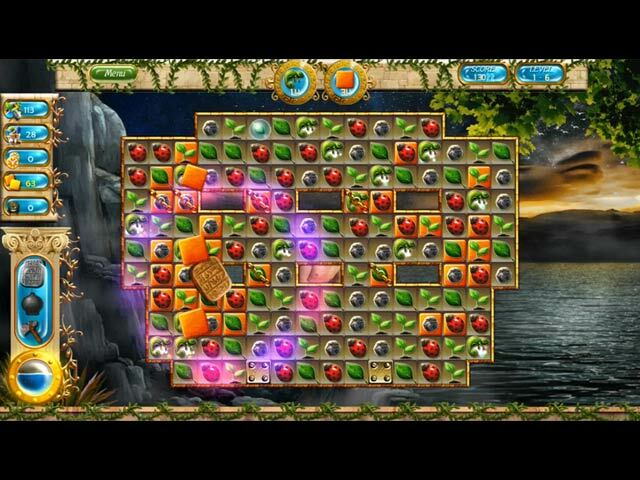 Download The Chronicles of Jonah and the Whale Game for PC at Windows 7 Games! 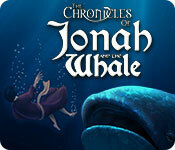 A classic tale is brought to life in The Chronicles of Jonah and the Whale. Follow Jonah as he goes from being an ordinary man to a true prophet of God in this memorable story of obedience, mercy, and forgiveness. When Jonah is tasked by God to warn the people of Nineveh to repent, it is the last thing Jonah wants to do. 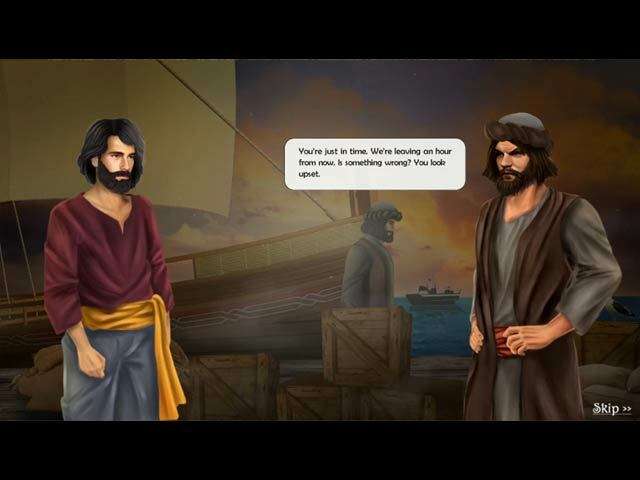 Will Jonah set aside his desire for revenge and obey God's command? 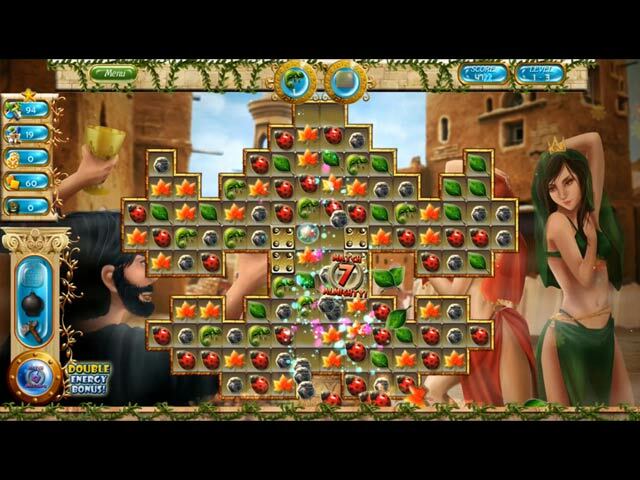 Follow the story in this unique match 3 adventure! Experience the story of Jonah and the Whale! 20 exciting scenes across 5 unique chapters!